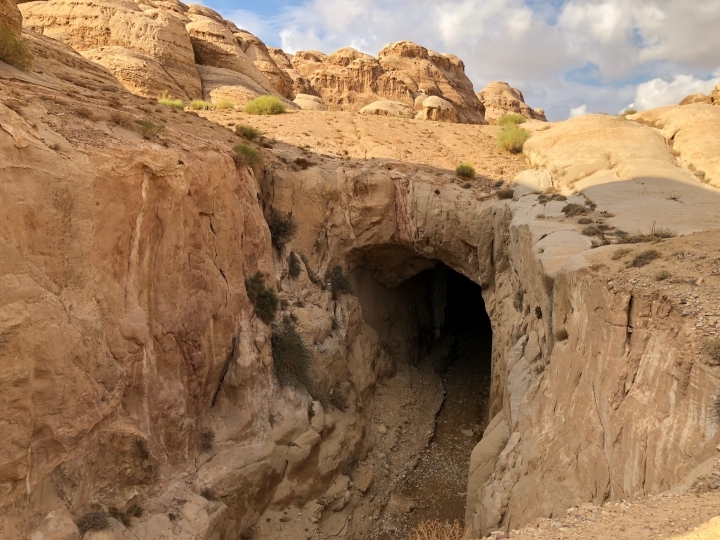 PETRA, Jordan — In ancient times, Arab tribesmen dug diversion tunnels to protect their low-lying trading post of Petra against desert flash floods. 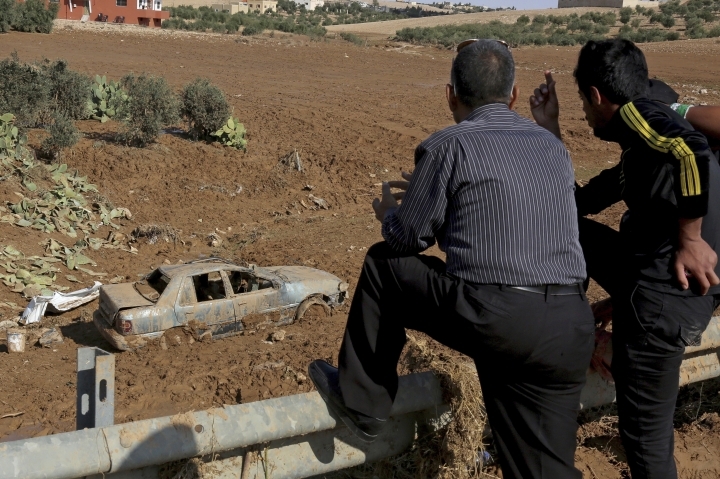 More than two millennia later, an alarm system warns visitors if flood water rushes toward what has become Jordan's main tourist attraction. 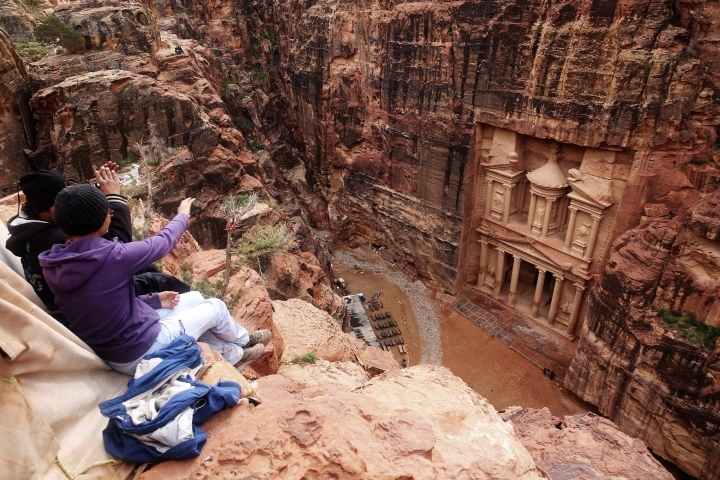 Amateur video posted online at the time showed visitors running through a steep, narrow canyon leading to the Treasury, Petra's main draw, as guides urged them to hurry. Later, visitors were seen standing on a higher patch near the Treasury as knee-high water poured through the canyon. 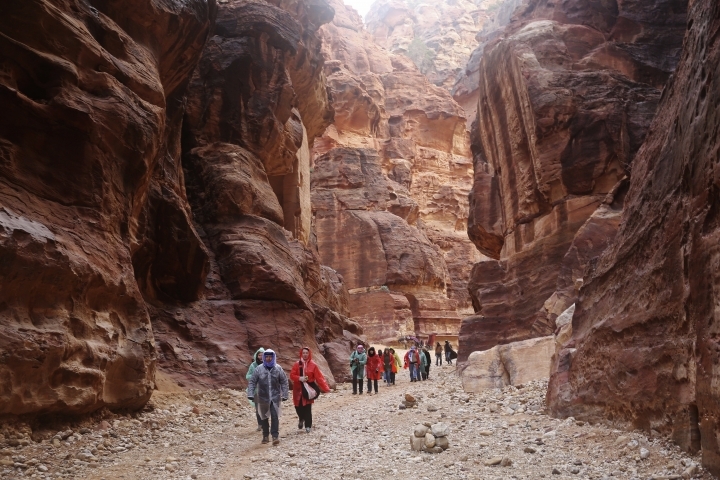 The last fatal flash flood struck Petra in 1963 when 22 French tourists and a local guide were killed by rapidly rising waters. In response, Jordan's Department of Antiquities built a dam to keep water from entering the canyon leading to the Treasury. 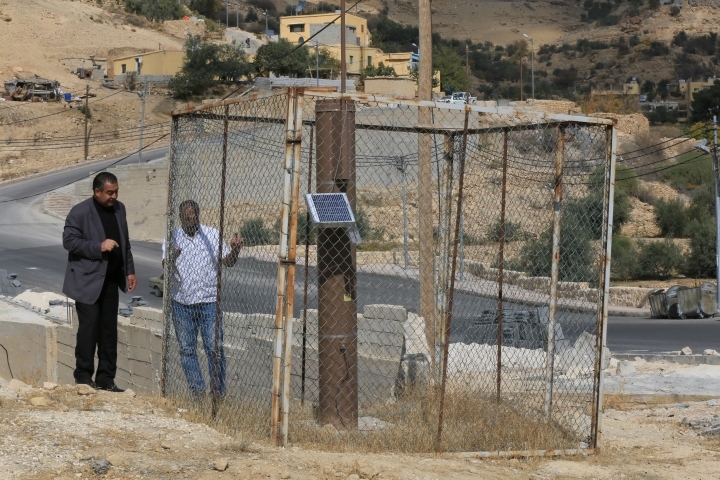 On Nov. 9, the system was triggered for the first time, through a computer in the Petra Authority's control room. 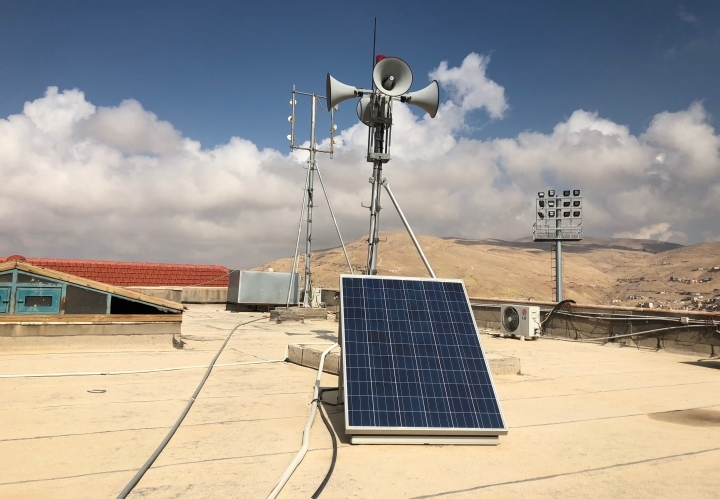 The computer is connected to eight rain forecast systems and two water detection stations placed in the area, within 8 kilometers (5 miles) of Petra. 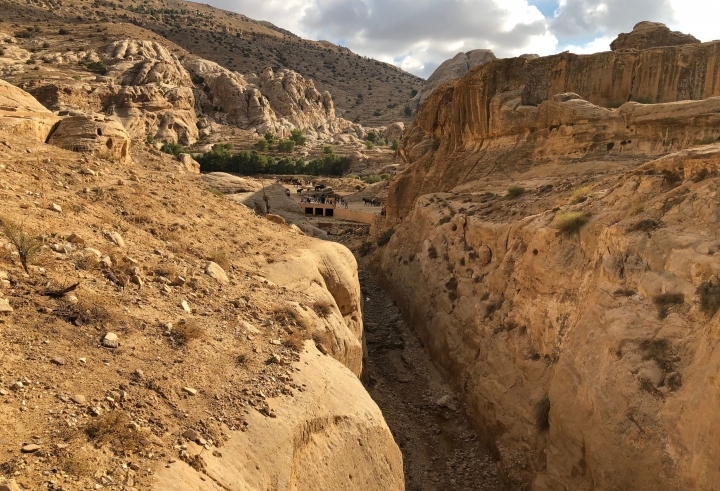 "Now towns have spread so much and many of them were not built with respect for the geography of the region, such as valleys for example, where the water has naturally caused floods for millions of years," Dajani said.